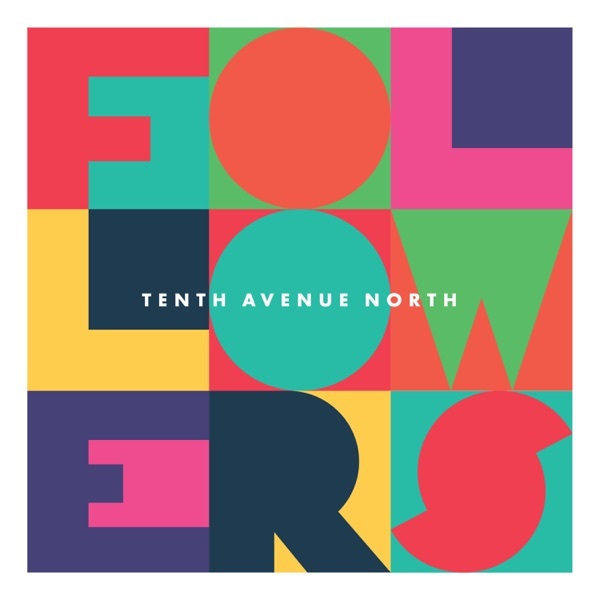 Pop-Up Marketplace Las Vegas 2019 Spring Event - Right Song. Right Time. Looking for a one-stop shopping experience?? Well, look no further. 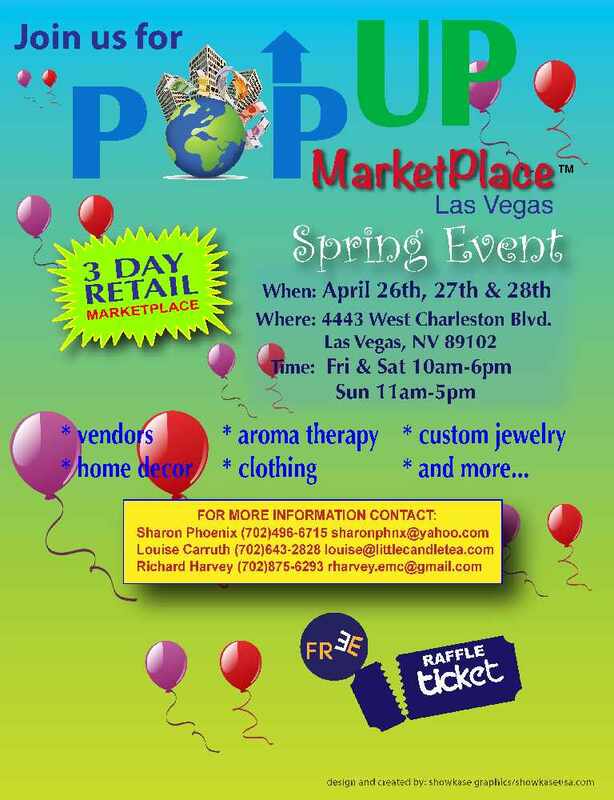 Stop by our annual Pop-Up Marketplace Las Vegas Spring event where you will connect with local small business owners who are offering something for everyone. You will also have an opportunity to meet some of our amazing Non-Profit Organizations and learn about resources and services they offer to the community as well as gaining knowledge on how you may be able to support their cause. April 26-28, 2019. Three days packed with Fun, entertainment, raffles, a tea-tasting workshop, various treats to enjoy as you shop, games for the kiddies and so much more. An event you don't want to miss. FREE to attend. Kid Friendly and Mother approved.